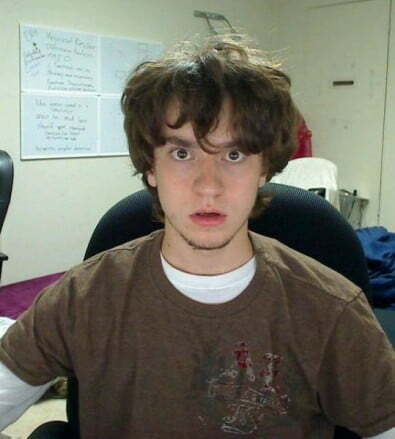 Embattled Playstation 3 hacker George “Geohot” Hotz is coming to terms with the reality of being sued by a major multinational corporation: the plantiff typically has a lot more lawyers and a lot more cash than the defendant does. “Put it this way, Sony has 5 lawyers, I have 2. I’d like to level the playing field, and really get some hard hitters in there,” Hotz wrote on his website. To help make up the difference, Hotz sounded an appeal for donations in a blog entry posted over the weekend. Two days later, Hotz reported that he had stopped accepting donations as he had received enough to cover his legal expenses — for the moment. While Hotz didn’t say exactly how much he raised, he did admit previously that he had already accumulated $10,000 in legal fees. In January 2011, Sony sued Hotz, along with members of the hacking team fail0verflow, claiming copyright infringement, computer fraud and a violation of the digital millennium copyright act (DMCA). Sony also filed a temporary restraining order against Hotz prohibiting him from performing any activities relating to jailbreaking the PS3. Hotz and the other defendants have maintained that their goal in hacking the PS3 was to allow the console to run other operating systems. The PS3 had originally allowed users to install and run Linux, but Sony removed that feature with a firmware upgrade last summer. While Hotz’ jailbreak of the PS3 did restore the ability to run alternate operating systems, it also exposed the PS3 to the threat of software piracy — something that Sony, understandably, was none too happy about. Hotz maintains he has done nothing to promote piracy. “I have never pirated a PS3 game in my life, nor helped or encouraged people to do so,” Hotz wrote in a blog post over the weekend.